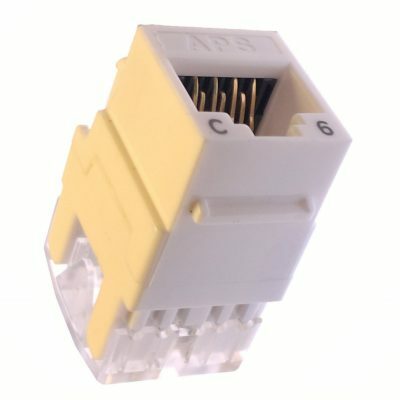 Conversion harnesses can either be used to to convert from one type of MPO connector to another, or they can be used as agreggation harnesses connecting different types of switch ports. Conversion harnesses are a low-loss alternative to conversion modules because they eliminate one mated MTP pair across the link. Many of today’s legacy infrastructures are built using a Base-12 backbone design, however history demonstrates that this fiber-count is never required on higher data rate switches or servers. 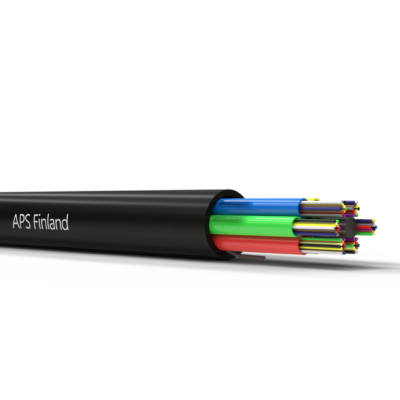 Currently, 8 fibers is the preferred fiber-count for 40G (SR4) transceivers and this will remain the prefered choice for 100G, 200G, 400G and beyond. 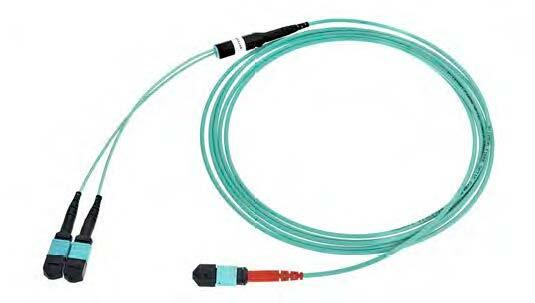 The MPO conversion harness allows users who have built their network with 12 fibers to convert to an 8 fiber or 24 fiber connector which matches the transceivers on their equipment. 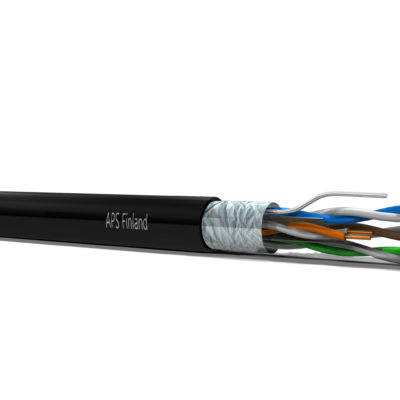 This conversion process can easily be achieved without wasting any of the fibers in the backbone cable. Base-24 connectivity has emerged because of its deployment for 100G transceivers (SR10) using 2 x 10 lanes of fibers. However, transceivers with 20 fibers are decreasing in popularity as those transceivers with 8 fibers gradually increase. Conversion harnesses are available for users who still use SR10 transceivers, or for those who prefer to use a 24 fiber backbone because of its space-saving benefits.